Shopify’s annual partner and developer conference. updating in-person sales with those made on their online store. 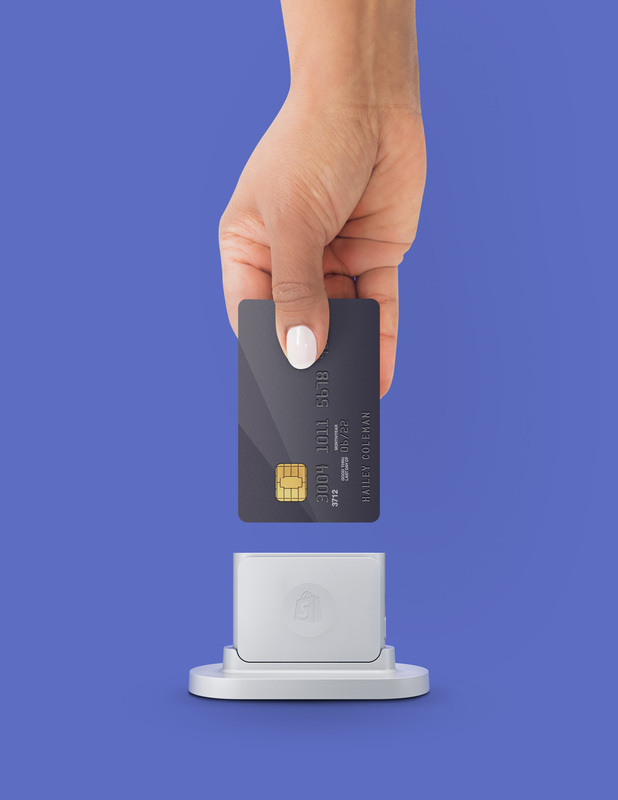 merchants to be EMV compliant and reduce their vulnerability to fraud. Android Pay and Apple Pay.